Last season: 47-25-10, 104 points, 3rd in the West (Central Division Champions), eliminated in the second round by the San Jose Sharks 4 games to 3. Additions: Ian White, Ty Conklin, Mike Commodore, Garnet Exelby. Losses: Chris Osgood, Kris Draper, Brian Rafalski, Mike Modano. Offense: Silky-mitt veterans of Pavel Datsyuk and Henrik Zetterberg are ready to lead not only the Wings, but the league in goals and points. There are others, of course, that will contribute; men like Tomas Holmstrom, Valtteri Filppula and Johan Franzen. Though aging, like the rest of the team, the majority are big point posters. 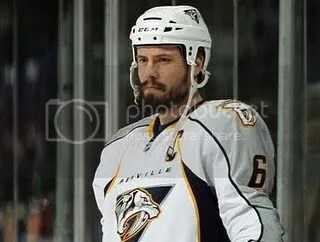 Shea Weber, one of, if not the, best defenseman in hockey today. After being unable to come to a contract agreement before arbitration with Nashville (in which he hit the Jackpot at $7.5 million for a one year deal.) there are bound to be rumors that he will be dealt this year at the trade deadline, if not before. Obviously, this could change, he wants to be on a cup contender, and Nashville could very well turn into that. But for the sake of writing, lets say they don’t and he decides to demand a trade. Here are 4 possible destinations I think he could end up before or at the trade deadline. 4.) The New Jersey Devils: Now I will admit, “cup favorite” isn’t exactly what I would say about New Jersey this year, however, there is no way the team can be as bad as last year. 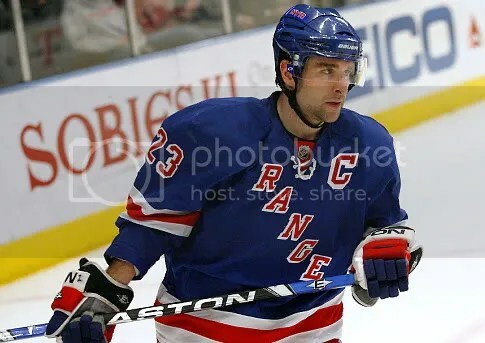 But if New Jersey were to swing a deal, im not sure if it would be for just a rental, or for a re-signing possibility. They have a lot of contracts expiring next year (4 RFA’s, 6 UFA’s including both goaltenders). They already have $5.8 million in available space, with a few pieces that can be moved in a deal, it’s a long shot, but I think New Jersey could pull it off.